Do your remember the time when juggling task was a big thing, we literally had to jot down or mark our task in our calendar books and every now and then had to peep down the calendar to see what’s next? Or we had to rely on our PA all the time to get our task remembered. Just turn around and see where you are today? Technology era has revolutionized every inch of our life and we have become parlayed without them. Thanks to mobile app age and above all the Google Calendar that helps me to organize all my task; as in the world of management, timing is everything and time is one of the most critical assets in business and if not scheduled and monitored rightly, it will get the best of you. I always felt being a CEO with lot of travelling in my cards I need to be ahead, as staying ahead requires more than just organization and getting your task done feels better when they lead to successful outcomes. So how do I balance my Calendar? 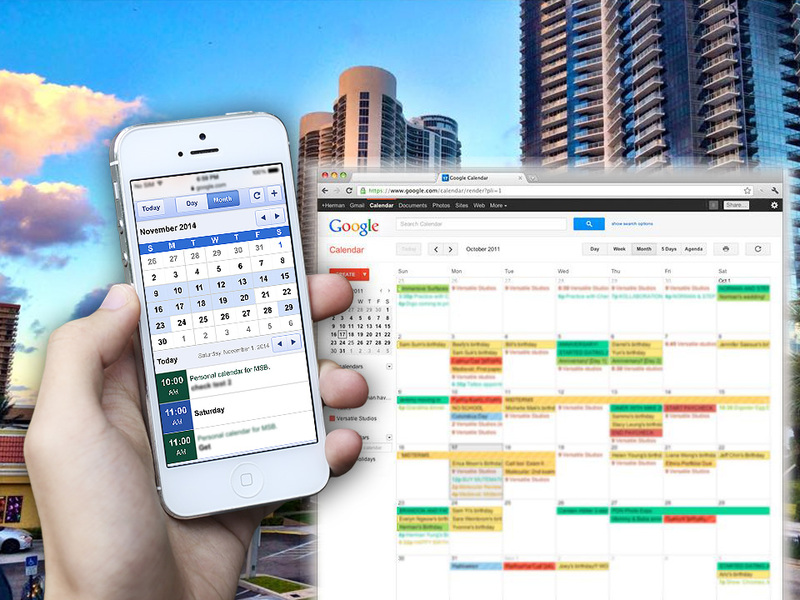 Being a big fan of Google Calendar has helped me to stay a step ahead of others and this is a wonderful enterprise-grade tool that has helped me to plan, react and accelerate and above all, it has helped me to connect with my business world; even when I am on vacation without having any kind of time zone barrier. Though there are plenty of Calendar apps like Sunrise, Tempo, CAL and many more, I never felt anything better and easy like Google Calendar. The Google Calendar not only helps me to Sync with other computers and electronic devices, but the best part of this software is that when I am across multiple time zones – the Google calendar’s event time zone helps by avoiding confusion of cross-country time zone and the changes instantly reflects across all my events on the calendar, regardless whether the device is in airplane mode or offline. A Person like me who is nosing into the books at spare time, a constant reminder, or beep from Google Calendar has helped me to see my task, and attend meeting or appointment or assignment. And the best part even without internet access, no-matter where I am with the help of read-only I can view my schedule. Even though Google Calendar was never designed for trip planning, I personally have found plenty of benefits by using it. It may not be a great tool for planning daily minutiae, but it is a great tool for visually planning out the major movements in a convoluted trip.